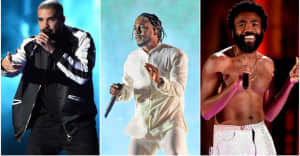 Kendrick Lamar leads the field with eight nominations. On Tuesday afternoon, MTV rolled out the nominees for the 2017 VMA Awards in a series of surprise announcements on Instagram Live. Kendrick Lamar leads the pack with eight nominations, including Video of the Year for “HUMBLE.,” Artist of the Year, and Best Hip-Hop. The Weeknd and Katy Perry are each nominated for five awards. Find all of the nominees for the upcoming awards below. 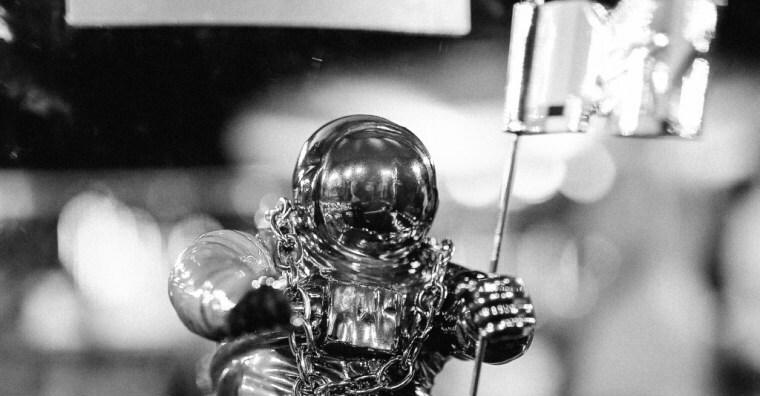 The 2017 VMAs are set to take place on August 27.